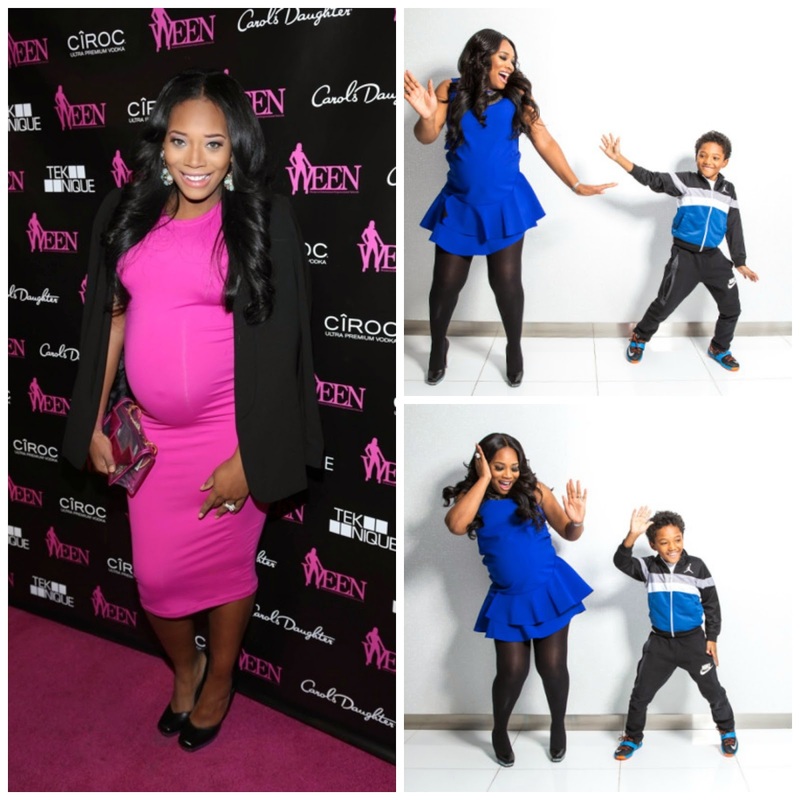 Love and Hip Hop's Yandy Smith has been having a vibrant and active pregnancy so far. Smith rocked hot pink while attending a recent Monami holiday party thrown by show creator and executive producer of the Love and Hip Hop franchise Mona Scott-Young. 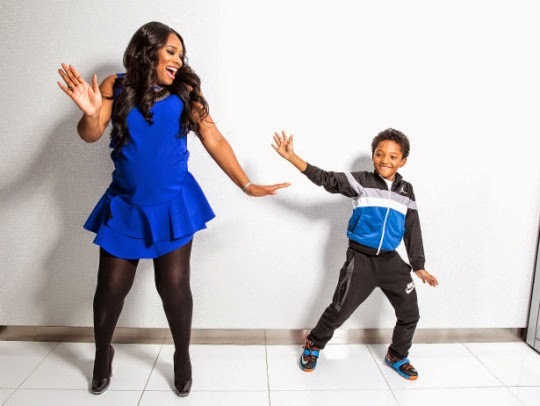 Before that, she and her son Lil Mendeecees who she raises with her fiance Mendeecees Harris did the "Nae Nae" dance at the show's recent press event. In the season debut this past Monday, December 15, Smith, who joined the show in 2011, is seen reuniting with Harris who got released from jail. Last season concluded with Harris heading there on federal drug trafficking charges. 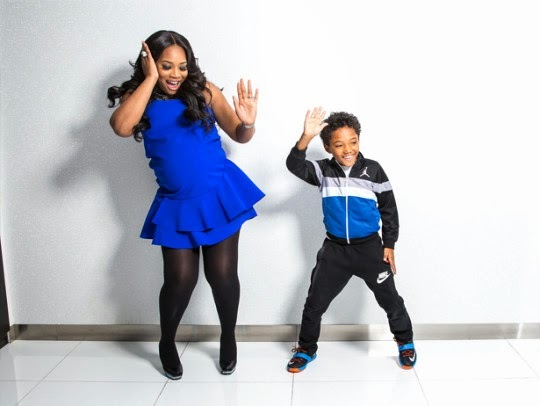 The couple is expecting a daughter in February, their second child together. 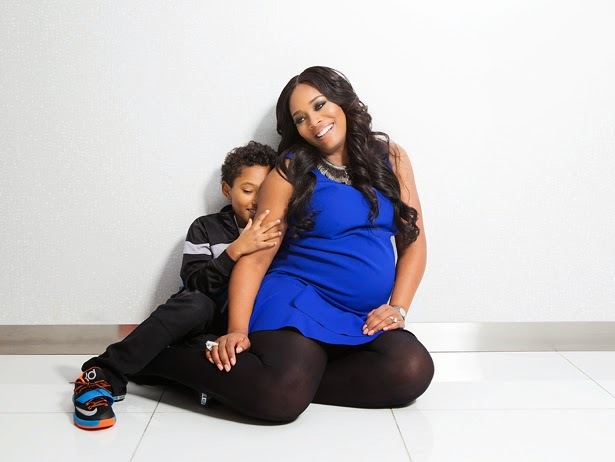 They welcomed a son Omere in summer of 2012 and Mendeecees has two sons from previous relationships. They are working on finalizing a name, said Smith who once served as president for Monami and is a hip hop manager. Smith wants to give their daughter her own last name as a first name, while Harris wants an African name, Smith told VladTV at the event. "I'm tired. I'm pregnant. I'm on a TV show. I have another show that I'm shooting, a cooking show. I'm running three businesses. Other than that I'm happy, but I'm tired. I work a lot." While watching "My baby can read" my son blurts out a @nickiminaj hook. I was like 😱 & asked him who he heard that song with and he said DADDY @mendeecees. Guess he loves her like us😹. His dad teaches him his ABCs and 123s and a lil Nicki too I guess.